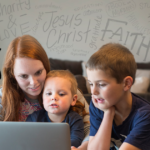 REXBURG, Idaho — Pathway is collaborating with the Church Educational System (CES) to redevelop its administrative system. 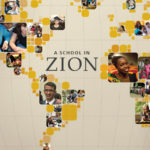 This change will allow for greater collaboration between the newly announced BYU-Pathway Worldwide (BYU-PW) and CES to expand educational opportunities for Church members throughout the world. 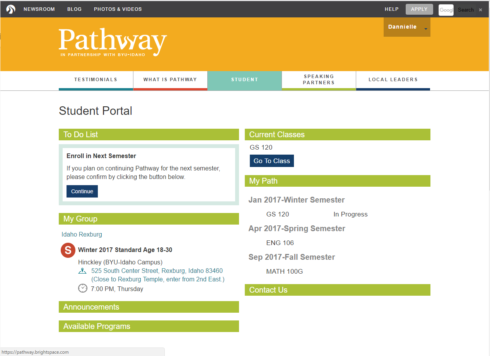 The administrative system is the first access point for students — the student portal provides a to-do list, a link to their current classes, and more. The administrative system stores and manages student and program information. Students interact with the system regularly as they access courses, pay tuition, and register for classes. 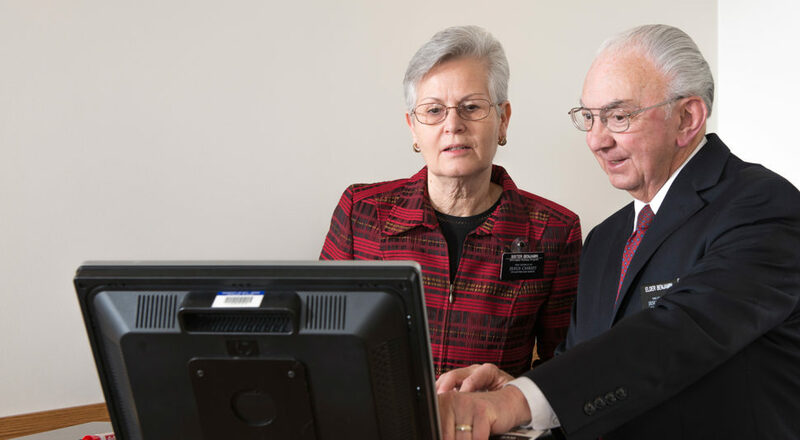 The system will continue to be essential as BYU-Pathway Worldwide evolves, allowing students to access courses in a single, streamlined interface. Pathway administrators, Church-service missionaries, and local Church leaders will also rely heavily on the system for program-related data and other administrative tasks. With experience cultivated over the past seven years in Pathway, administrators and designers share a vision of an improved system. Jason Eldredge, Pathway’s system integration manager, is working with the Church’s Information and Communication Services (ICS) to create a product that will fulfill the needs of Pathway and its partners. This redevelopment will improve a vital resource for missionaries, students, and program administrators.